Eric Fredericks, founder and principal of Walkable Neighborhoods, has taken thousands of photographs all around the world. His photographs have been used in dozens of places by entities like CNBC, Costco, The Sacramento Bee, and Examiner.com. 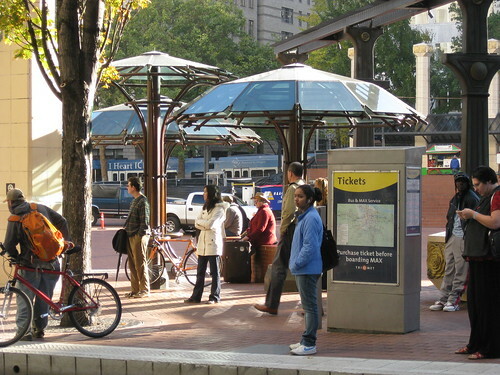 His photographs often feature examples of walking, biking, and transit facilities. The photographs are free to download and use provided there is proper attribution. You can view the gallery here.